Having been featured on Zedd's popular 2012 hit 'Clarity', Louisa Allen won a Grammy that year for Best Dance Recording. 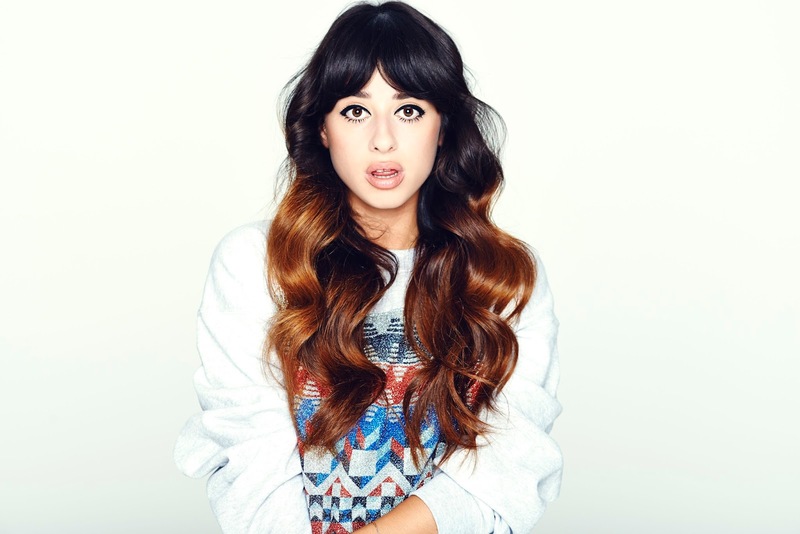 Foxes (her stage name) had so much success while featuring on this song and released her debut album in 2014, featuring a couple of UK Top 20 singles. Her upcoming album (due for release in 2016) features the single 'Better Love', to much popularity and plays on the radio. There's a great reason it's so popular, there's a catchy dance beat that will soon make Foxes an artist to take over the charts and become part of the group of music heavyweights with another hit single under their belt. You can listen to 'Better Love' here and follow Foxes on Instagram, Facebook and Twitter to keep up with her latest news. Don't forget to follow me on Bloglovin' to see all my posts in one place.